H-2B users: be cautious when receiving calls from unidentified "reporters"
It has come to our attention that Neil Munro of Breitbart is calling around asking to speak to H-2B employers. His is apparently identifying himself as merely a "Washington DC reporter" instead of referring to the organization he works for, Breitbart. To allow affected employers additional time to become familiar with a new electronic reporting system launched on August 1, 2017, the U.S. Department of Labor’s Occupational Safety and Health Administration (OSHA) has extended the date by which employers must electronically report injury and illness data through the Injury Tracking Application (ITA) to December 15, 2017. Thanks again to everyone who reached out to their Representatives and asked them to sign the attached letter that was sent earlier today to House Speaker Paul Ryan and Minority Leader Pelosi. A bipartisan letter from 65 Members of Congress to House leaders is a powerful tool! If your Representative signed the letter, please follow up and say thank you. To get cap relief signed into law, however, all of our Congressional outreach must continue. Beginning tomorrow, Senators and Representatives will be their home states through November 27. Please call or visit in person with your Senators and Representatives at their district offices. Phone calls and visits to the district office while your elected officials are home will help amply our message that we need cap relief now. You can find the local contact information for your Senators and Representative on their websites, through www.house.gov and www.senate.gov, or in this sheet from ALCC. Please stress the need for Congress to include H-2B cap relief in any year-end spending bill or any other appropriate legislation. Stress the importance of H-2B workers to your business, your American workforce, and the local community. Please also encourage your colleagues, employees, vendors, and customers to make similar calls. Last night, Congress passed a temporary spending bill, or continuing resolution, to fund the federal government though December 22. Over the next two weeks, lawmakers hope to negotiate the terms of a larger spending bill to fund the federal government for the remainder of fiscal 2018, which runs through September 30, 2018. USCIS is currently accepting petitions for the FY 2018 H-2B cap. USCIS will regularly update the chart below as H-2B petitions for FY 2018 are received. 2 If the cap is not reached for the first half of the fiscal year, USCIS will make those unused numbers available for use during the second half of the fiscal year. Continued outreach to elected officials is essential in the fight for H-2B cap relief. Reps. Harris (R-MD), Bergman (R-MI) and Keating (D-MD) are planning to send a letter to House Speaker Ryan (R-WI) and House Minority Leader Pelosi (D-CA) urging that a returning worker exempting be included in the fiscal year 2018 spending package that Congress must pass by December 8. Supporters should call and email Representatives and urge him or her to sign the letter. The deadline for signing onto the letter is Friday, November 10. Representatives that would like to sign the letter should contact Gabe Hisem ([email protected]) in Rep. Bergman’s office. Thanks for your continued help in the fight for H-2B cap relief. Re-instate the H-2B returning worker for the remainder of fiscal year 2017 and for fiscal year 2018. If your elected officials have sponsored H-2B legislation, written letters in support of the program, or assisted you with H-2B processing issues, say “thank you” and encourage them to keep up the fight. 2. Tweet about the need to pass H-2B cap relief. Encourage Congress to Act by using #saveH2B and directing tweets at your elected officials. Get sample tweets from ALCC at @coloradogreennow. 3. Encourage your employees, co-workers, customers and other local businesses to call and tweet their local officials. Finally, if you have not done so, please take a few minutes to complete the H-2B Survey being conducted by the Cato Institute before November 1. This survey will give you the opportunity to share your perspective with people who shape H-2B policies in Washington, D.C. 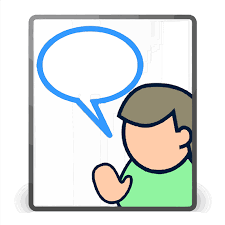 Please rest assured that your responses will be kept anonymous and private, and your personally identifying information will not be disclosed unless you specifically request to be named in the report. Please click here to participate in the survey. 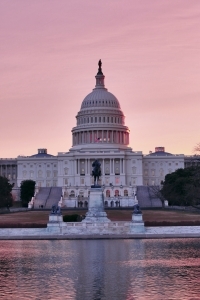 ALCC urges you to join fellow members of the H-2B Workforce Coalition and other concerned organizations in Washington, DC on November 2nd for an H-2B Advocacy Day on Capitol Hill. It is crucial that Congress hears our collective voice. There is power in numbers, and the more of you who participate, the greater the effect will be. The support of our representatives will go a long way to helping us begin to close the huge gap in available labor for our industry. If you've never participated in an advocacy event before, this is an excellent way to learn. ALCC can offer you information and coaching, and the H-2B Workforce Coalition will provide a briefing before you begin your day. You'll join colleagues experienced in advocacy, who can make introductions and guide you through meetings. ALCC want to hear your stories of how the labor shortage and the lack of H-2B workers are affecting your business. 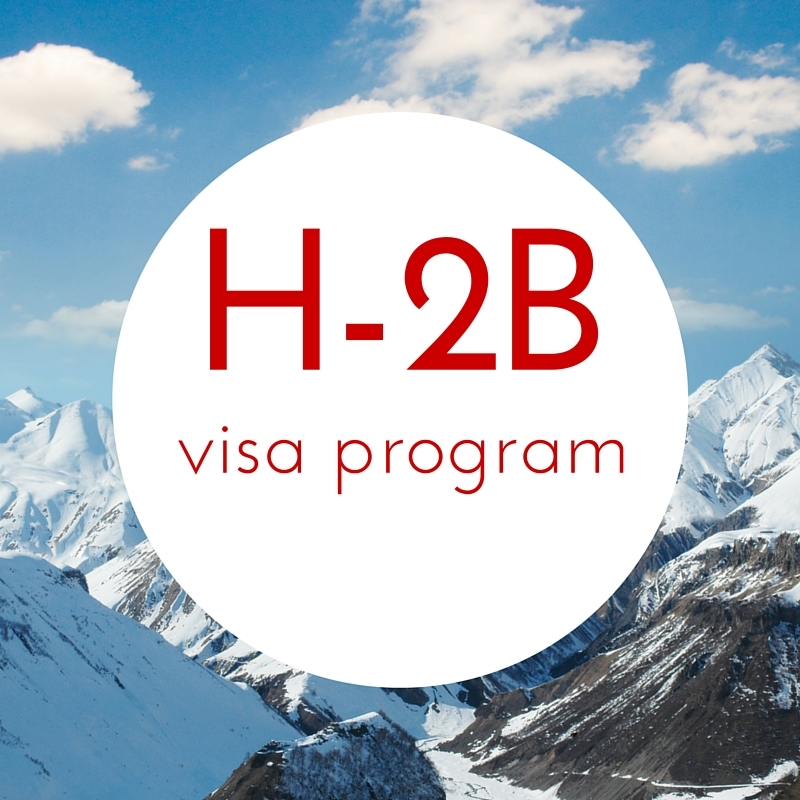 If you use the H-2B program, have used the program, or hope to use the program in the future, we want to hear from you. The strength of our organization comes from the power of its members, working together for a common cause. Our legislative advocacy efforts are an ongoing campaign to support the green industry and improve the business climate for our member companies. We invite you to participate in a very important survey conducted by researchers at the Cato Institute in Washington, D.C. The purpose of the survey is to get the perspectives of users of the H-2B temporary worker program. 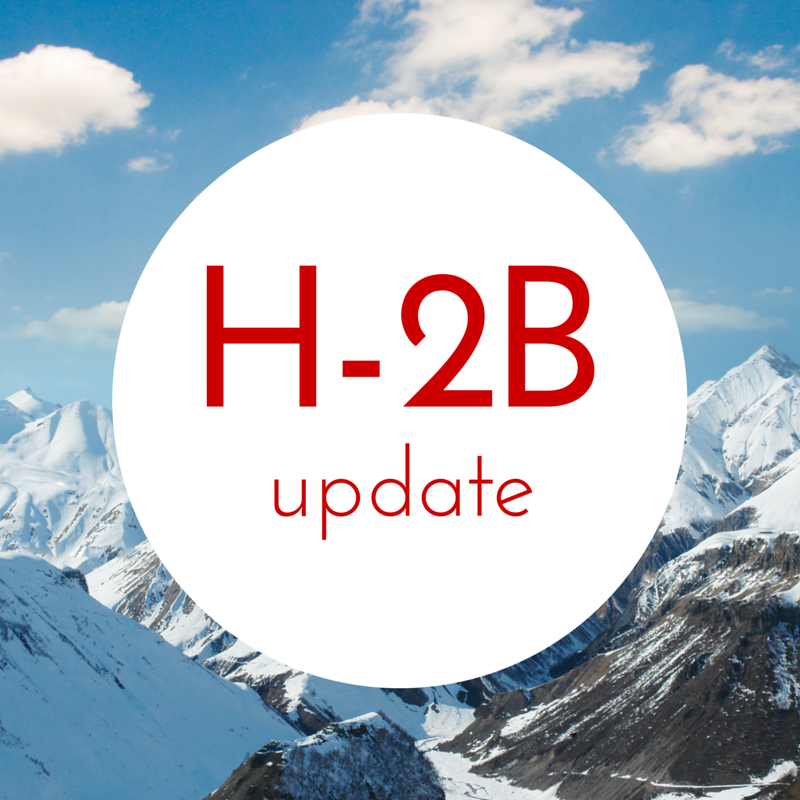 Since only H-2B users can provide this information, your participation is very important. This study will help the public understand what H-2B users undergo in order to obtain a legal workforce for seasonal positions in the United States. The survey should only take a few minutes. Please rest assured that your responses will be kept anonymous and private, and your personally identifying information will not be disclosed unless you specifically request to be named in the report. This survey will give you the opportunity to share your perspective with people who shape H-2B policies in Washington, D.C. 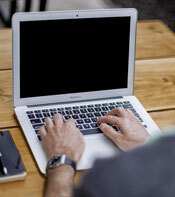 If you have any questions about the survey please contact the H-2B Workforce Coalition. On September 15, the House today passed a $1.2 trillion fiscal year 2018 spending package, laying down a marker ahead of negotiations with the Senate and White House over a final spending deal in December. The 12-bill package (H.R. 3354) passed by a vote of 211-198. The bill includes H-2B regulatory reforms, but does not include a returning worker exemption or any other type of cap relief. Under a continuing resolution, Congress has until December 8 to negotiate a final fiscal 2018 spending package. Alert: After Sept. 15, USCIS is no longer accepting petitions filed under the joint final rule that increased the H-2B cap limit for fiscal year 2017. For more information, visit our One-Time Increase in H-2B Nonimmigrant Visas for Fiscal Year 2017 page. As indicated in the temporary rule for H-2B cap relief, the deadline to petition for additional works has been met, and USCIS will reject any subsequent petitions.